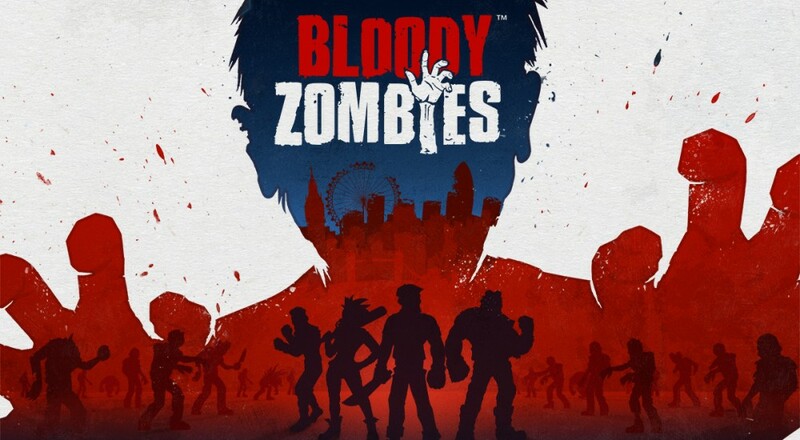 Due out in 2017 on PC, PlayStation 4, and Xbox One, Bloody Zombies looks to up the ante on the "punch zombies to death... again" genre by introducing an added wrinkle - VR. See, the four player co-op game is also gonna be on the HTC Vive, Oculus Rift, and PlayStation VR, allowing for a bit of combo co-op between those wearing headsets and those on the couch. It's playable online as well, but no word yet on what restrictions (if any) exist between playstyles. The game is a dual effort between nDreams and Paw Print Games, both based in the UK. The idea of a VR/beat-em-up combo is pretty interesting in theory, so we're definitely interested to hear more about the game as it gets closer to release.